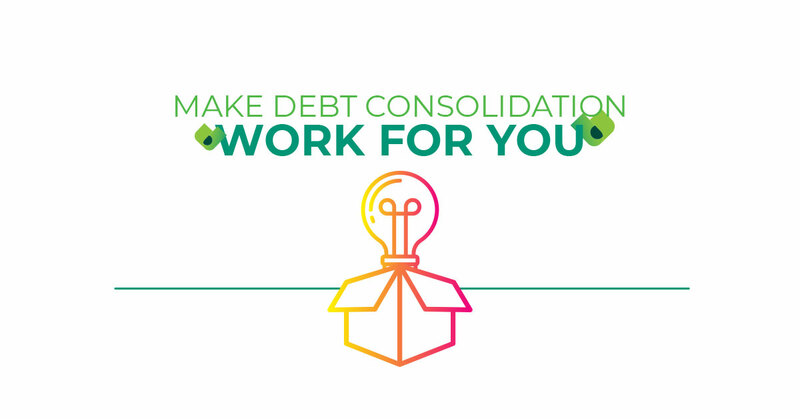 Simplify repayments and cut down on admin by consolidating your debt. Keeping up with the repayments on multiple loans can be a challenge, and the many monthly service fees can quickly add up. A debt consolidation loan solves both problems by pulling your debt into a single loan. This way there are no more unnecessary service fees, and no more worrying about missing a payment. Don't risk another late payment charge. 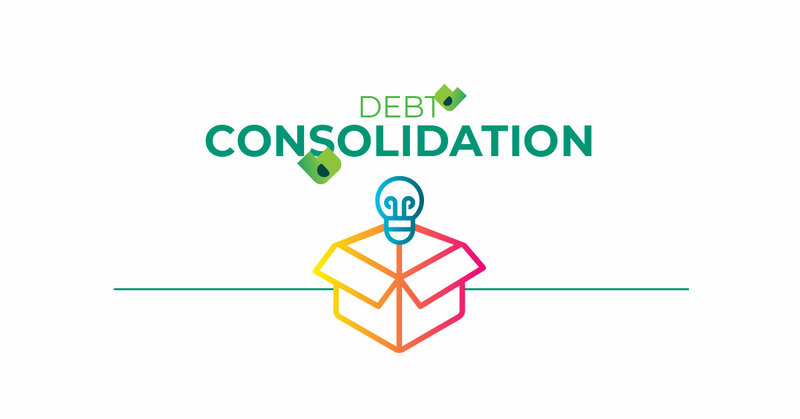 Ensure greater peace of mind by consolidating your debt. Please note that this is just an estimate. The reason for conducting a credit check is to establish if you can afford the loan which you have applied for. 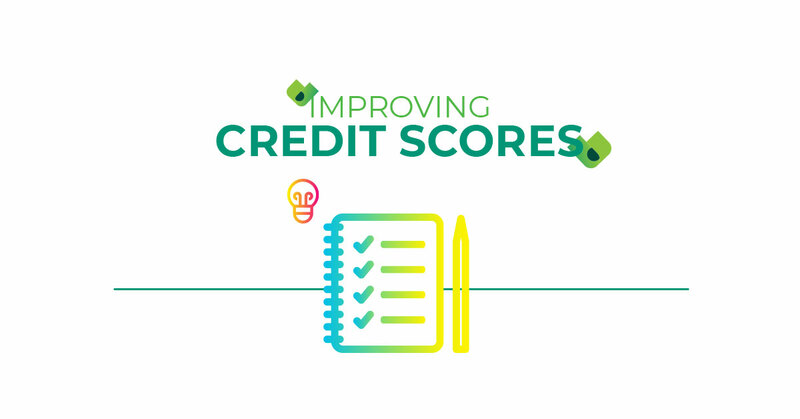 The credit check will give us information about your credit history. Nobody plans to take on unmanageable debt, because nobody wants to be burdened with late payment charges and increasingly high interest rates. Debt is like a fire. If it's small and controlled, it can be useful. But if you ignore it for even just a moment, it can easily turn into an uncontrollable and destructive force. Payment options range from 1 to 84 months. Max interest rate of 27.5%. Fees apply.